Is your site living up to your expectations in terms of speed, traffic, search engine presence or overall design? Our experience has shown that unfortunately many businesses have been sold a solution which fails to deliver promised results, especially when it comes to SEO. Why not have us take a look and highlight possible areas for improvement. We don’t charge for this service and there is no obligation to use us to make the changes. You will be provided with an email summary and can decide what to do from there. 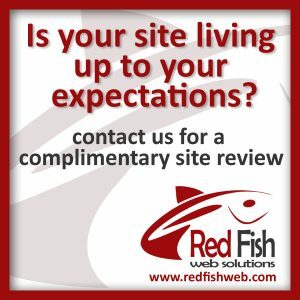 Please contact us today to book your complimentary site review.